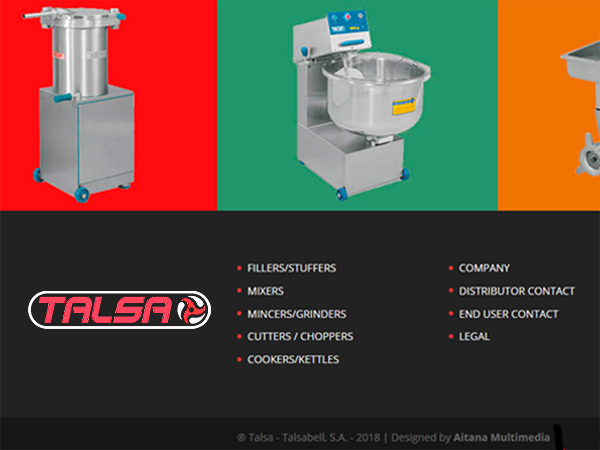 Talsa is a manufacturer of high-quality medium capacity machinery for the food industry. 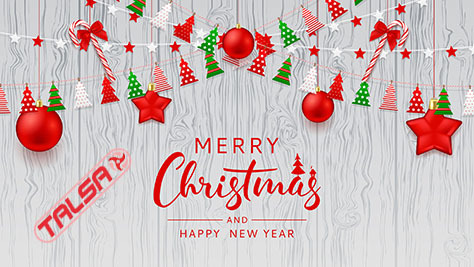 Its brand is already well known globally and its sales are performed with a strict selection and through its distributors, which operate according to quality and management norms stablished by the company to offer the best sales and immediate maintenance service, complying with European health and safety standards. 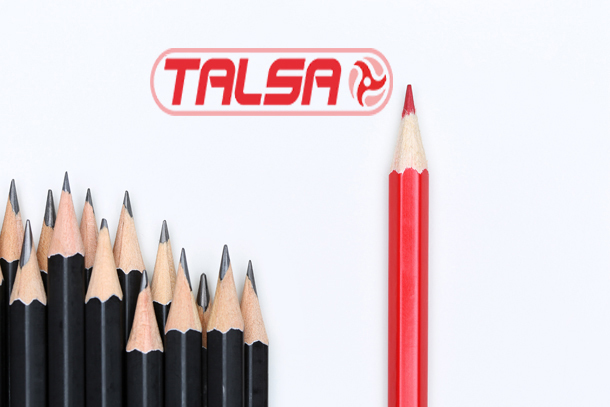 Not only does Talsa take care of its products and pampers them, but also walking around its manufacturing plant makes one realize the security measures taken, the cleanliness of its facility, how the administrative management works and the importance given to express transport service with 365 days of immediate response. 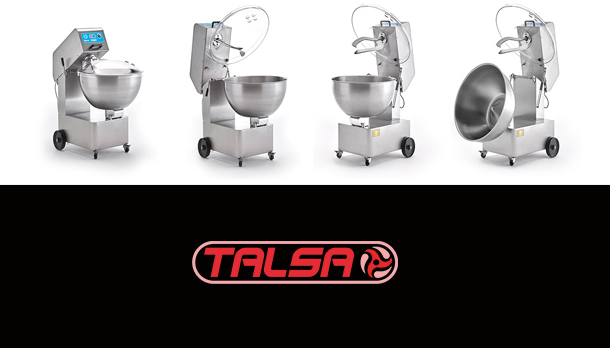 All of these features make Talsa a benchmark company to take into account. – Completely made of stainless steel. – Exclusive patented dual-armed paddle system: while one arm stirs the product from the bottom to the top of the bowl, the other arm simultaneously stirs it from the top to the bottom, thus reducing mixing time by half. – Mixture does not rub against the bowl. 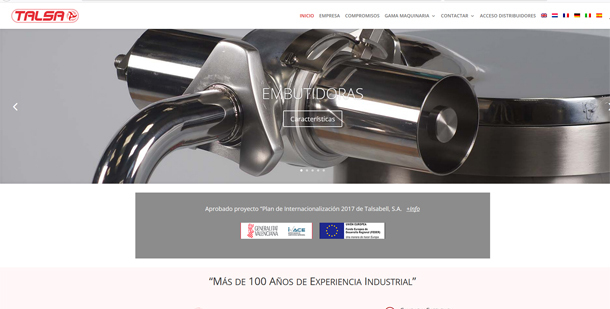 – Pneumatically assisted opening head. – Auto-stop when head is raised. Tilting bowl for easy cleaning.- Resistant transparent cover with holes for adding mixture. – Wheels for easy movement. They offer two models: one with one motor and the other one with two motors, which correspond to the economic and professional models. 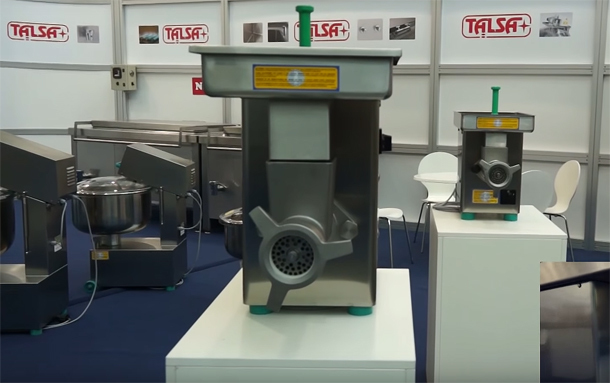 Through its distributors, Talsa sells its machinery to the Food and Meat Industry companies. 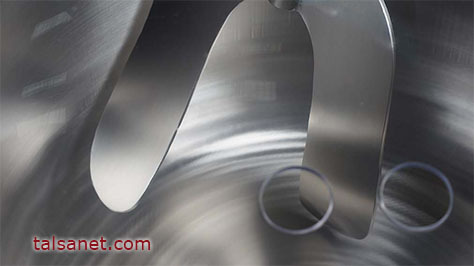 In its web site, the entire machinery catalogue can be found as well as the technical characteristics of each machine. 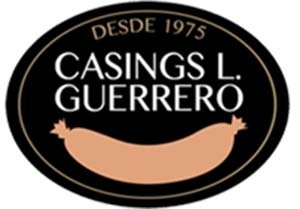 If you are interested on becoming a distributor, you can do it through the application form in the web site.